As high schoolers, we tend to be more involved and focused on our own lives and the surrounding environment that it’s harder to stay informed on what’s going on outside the bubble we live in. Not only have conflicts and environmental issues become more prevalent, but uprisings have additionally become a more common event, all of which are seen on a global scale. 1. Apple Inc. vs. Samsung Electronics Co. Ltd.
On November 12, 2013, a retrial for the Apple Inc. and Samsung Electronics Co. Ltd. led to $929.8 million in Apple’s gain paid by Samsung to cover the damages for patent infringement. Apple claimed that Samsung Electronics copied its iPad and iPhone features of the “pinch-to-zoom” screen and the products’ overall appearance. Samsung Electronics offered to pay Apple $52.7 million in contrast to Apple’s request for $380 million. Apple’s main concern is to protect its innovation. The hearing on post-trial motions will take place on January 30th, 2014. 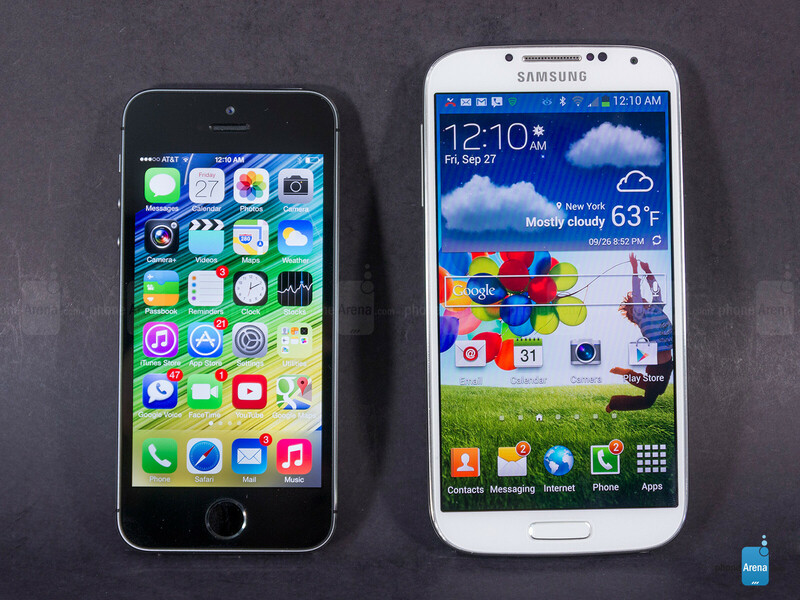 Apple claims Samsung’s products have iPhone features. Pollution is changing the lifestyles in China, the largest manufacturing economy in the world, with the fossil fuel increase. In 2012, the global natural gas production grew 1.9 percent, and is predicted to continue increasing exponentially. Residents often wear anti-pollution masks to reduce the risk of inhaling toxic carcinogens which can result in respiratory disorders, cardiovascular diseases, and lung cancer. “In Beijing, people wear masks due to sand-dust storms,” Eddie Lau, a Hong Kong resident said. As these dust storms pass through China, they carry pollutants such as sulfur and viruses throughout the cities. “The smog in Hong Kong is not that of a serious issue compared to Beijing or other cities in China. But I have had a few experiences wearing these masks–they are so uncomfortable and make it hard to breathe,” Lau said. China’s pollution level was measured to be higher than the U.S. Embassy’s equipment could measure in 2013 of 755 micrograms. Soon, Hong Kong will reach the same pollution level as China if actions towards reducing pollution are not taken. Chinese citizens wear anti-pollution masks. On November 21st, Ukraine President Vikor Yanukovich refused to sign a political and trade integration pact with the European Union. Yanukovich is veering towards a closer bond with Russia for its similar government ideals of communism, rather than the western European style democracy that Ukrainian citizens want to be modeled after. As a result, Ukrainian citizens have been protesting, filling the streets, and recently marched to the Presidential Administration building on December 4th. On December 14th, two rival groups, pro and anti-European, rallied for the fourth week. Protests remain to continue. Ukrainains gather to sing the national anthem.